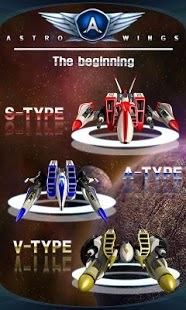 AstroWings The beginning is an exciting air combat style shooting game with awesome sound, graphics and visual effects. Fighters move by equal spaces following touching fingers. You can use your right or left hand in turn. You can control fighter with two fingers naturally in turn, because later touching finger is followed when two fingers touch at the same time. You can use various items during the play by touching the ‘ITEM’ button or by triple touching (touching any place three times in a row) if you mapped the item in the triple touch through an option. You can change weapon in real time during the play by touching ‘CHANGE WEAPON’ button or by triple touching if you mapped ‘CHANGE WEAPON’ function in the triple touch. 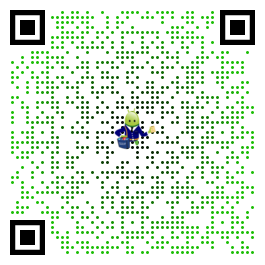 One of the best android shooters. Dont be put off by the difficulty in the earlier levels, just power up the homing electric shock weapon and it becomes easier. Great graphics, sound, effects, power ups and bosses. Dont understand the negative reviews here. Give it a chance.